Born in California, raised in Louisiana, and growing up to be a Toronto rock star!! Little Rikki sang in her first recording studio when she was 4 years old. She spent most of her childhood in John Capek’s home studio in Los Angeles, playing at her father’s feet while he wrote hit songs like “The Rhythm Of My Heart” for Rod Stewart, “Love Has The Power” for Toto and “Victorious” for Chicago. Her mother also came from a musical background, with a degree in Vocal Performance from LSU. 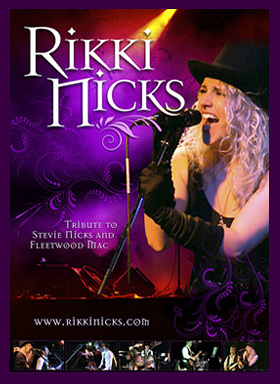 Now Rikki brings to life the vocal style and look of Stevie Nicks! In fact she is often called a dead ringer for the young Stevie! 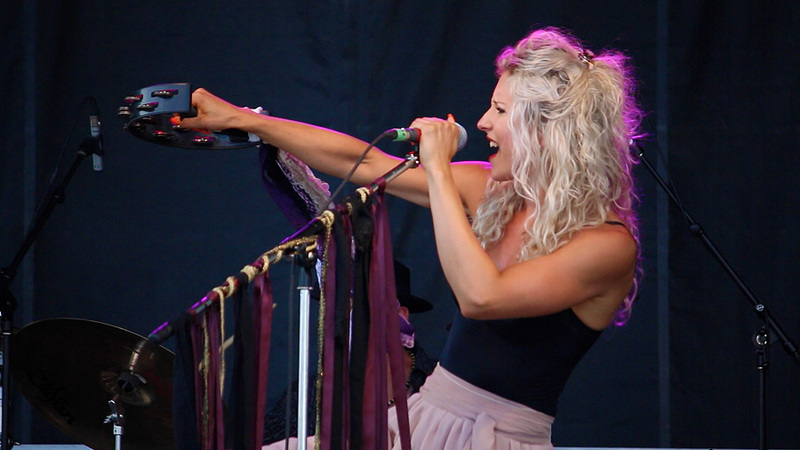 Since 2008, Rikki has toured throughout Canada and the USA, paying tribute to the reigning Queen Of Rock And Roll. Just like the real Stevie Nicks, Rikki met her soulmate while doing what she loves. Now Rikki and Kyle are as wildly passionate about each other as they are about their music… it shows! Their magnetic chemistry on stage will send chills down your spine as this leather and lace duo, backed with their favourite band members go their own way, together! Playing the club circuit for years, Kyle has earned a reputation for being a major contributor in every band he has been a part of. 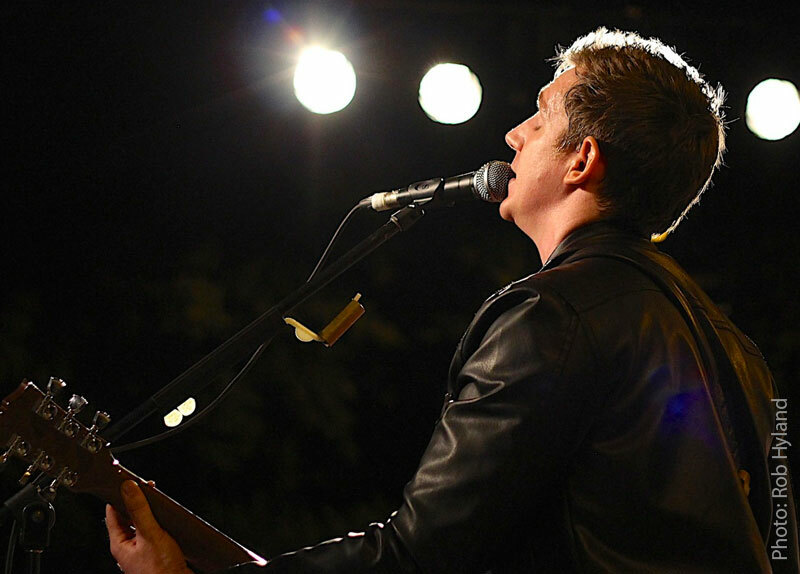 Starting as a child player, his comfort level on stage is obvious and his devotion to creating a positive musical experience is second to none. He strives to deliver the best possible performance from everyone involved. 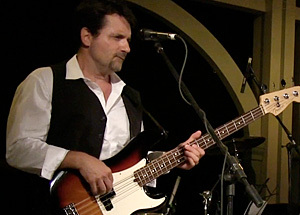 The added magic of his love and connection with Rikki brings back the days of Stevie Nicks and Lindsey Buckingham. There was magic then and there is magic now… Join them! 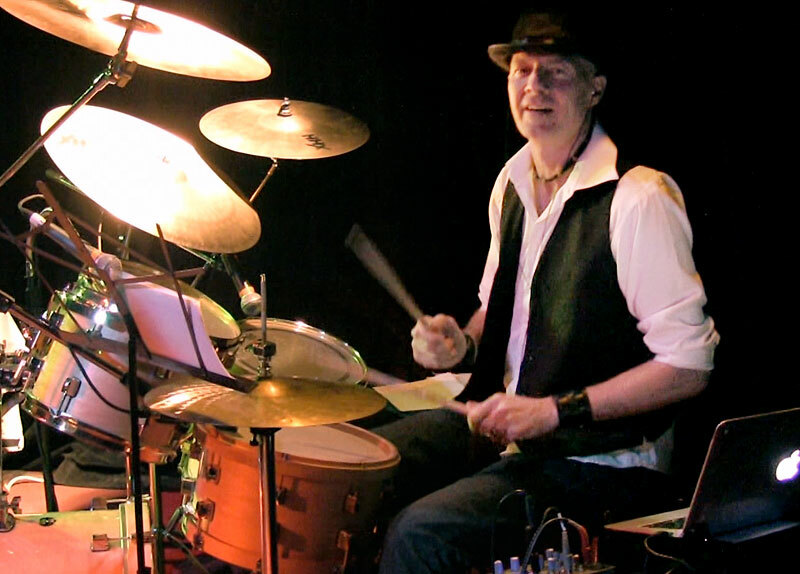 A veteran drummer from Toronto who brings an excitement and feel to the show that makes you think you’re listening to the real Mick Fleetwood. In the past he’s played with some of the top Motown acts and has toured Internationally with original and staged shows of all genres. He is also a composer for Film and TV and does so with willing accomplices from his home studio Cymbolik Productions. Chris brings a solid groove to the band. Even watching him on stage, you feel his sense of rhythm as it moves through him. Chris has played and recorded extensively throughout Canada and U.S. yet has found a home in the Rikki Nicks Band that most guys dream of. The music is tight, the band gels and the passion for performing is alive and well amongst this group of professionals. Chris and Scott together have years of experience playing side by side and have mastered the art of ‘keeping it in the pocket’.